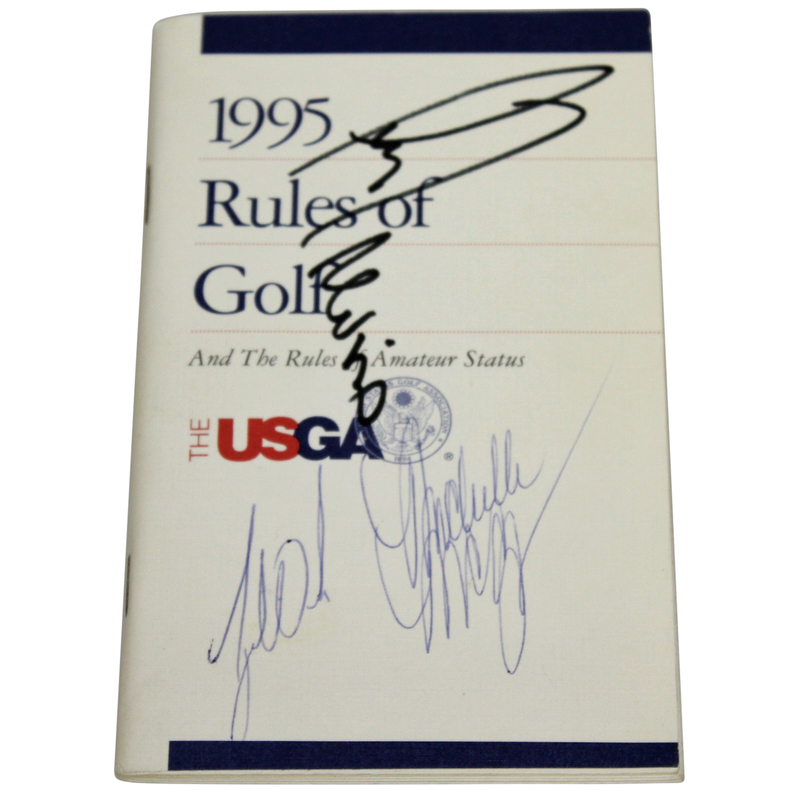 A 1995 USGA Rules of Golf booklet is offered here for bidders, featuring the signatures of the great Tiger Woods and Lee Trevino. 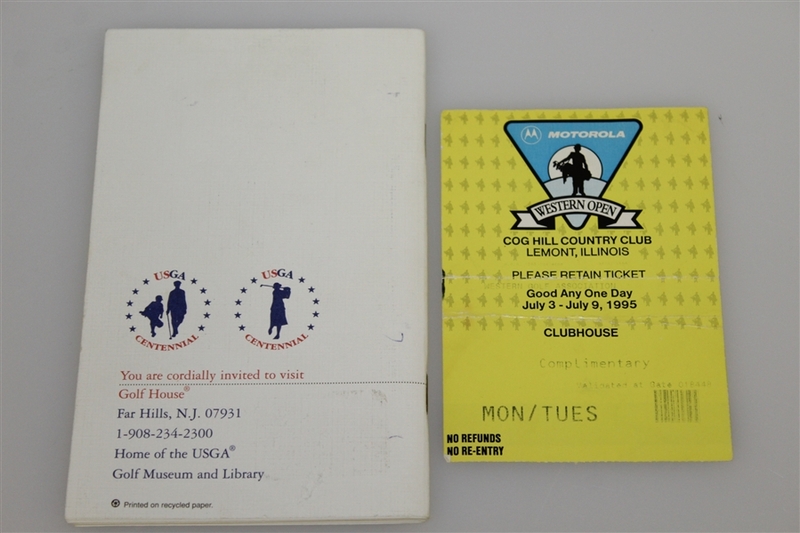 Tiger, of course, is second all time in major wins at 14, and has been looking to make a come back recently. Trevino, the Super Mex, twice won the US Open, Open Championship, and the PGA Championships, though the Masters Tournament evaded him in his career.